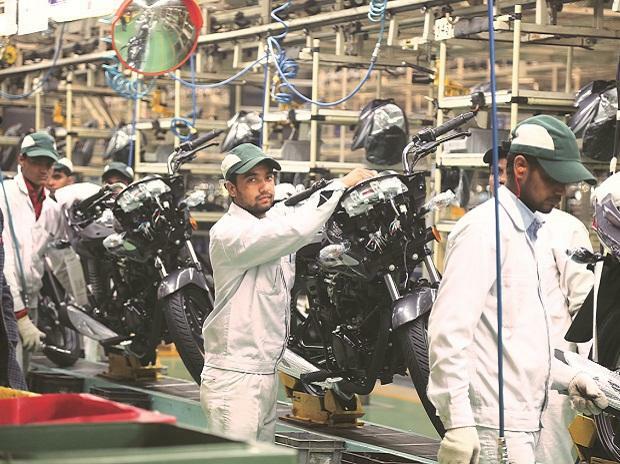 Two-wheeler maker Honda Motorcycle & Scooter India (HMSI) today said it will hire about 1,500 people for its second plant at Tapukara in Rajasthan, which will commence operations from July-August this year. Besides, the wholly-owned subsidiary of Japanese auto major Honda Motor Co will announce setting up its third manufacturing unit in India very "soon". "We will start production at Tapukara from July-August, with an initial capacity of 6 lakh units annually. We plan to hire 1,500 people, including permanent and contract workers," HMSI President and CEO Shinji Aoyama told reporters here. The capacity of the facility is expandable up to 12 lakh units annually and HMSI will have a total workforce of 3,000 people at Tapukara then, he said without giving any timeframe. 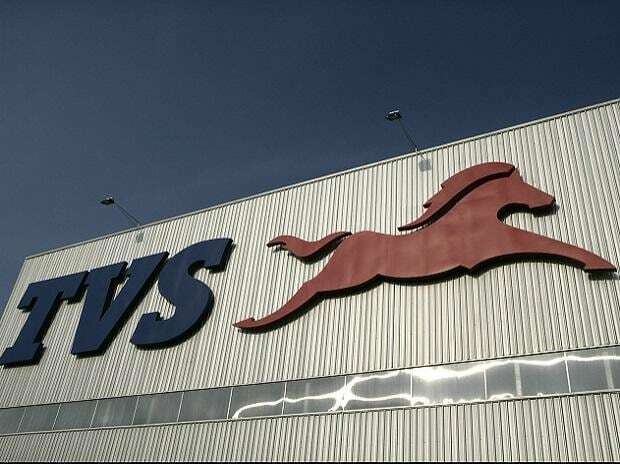 HMSI has invested Rs 600 crore on the first phase of the Tapukara plant. Aoyama said the total investment will come close to Rs 1,000 crore in the second phase, when the overall capacity will be expanded up to 12 lakh units. The company has so far cumulatively put in about Rs 1,300 crore in India, he added. HMSI currently has a plant at Manesar in Haryana which can produce up to 16 lakh units every year. It employs a total of 7,000 people, including contract labourers. 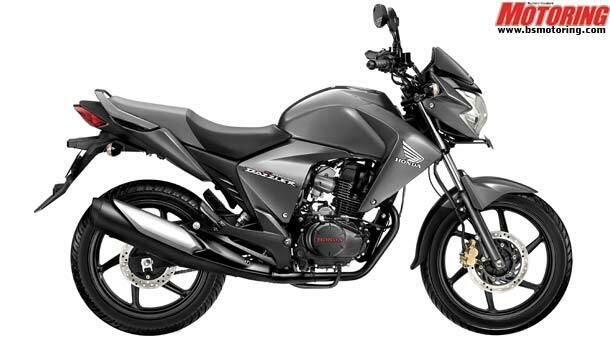 Aoyama, who will be leaving India after a four-year stint to join the parent Honda Motor Co next month, said under his tenure HMSI was able to bring down the number of unpleasant instances arising due to labour issues. "I believe, we can somehow manage the issues as we are not squeezing people. Still some issues are pending. Workers will never stop demanding and management will never stop listening to them," he added. About 2,500 casual labourers went on a 2-day flash strike in December last year after one of them was "manhandled" by a security staff, thus resulting in production loss of over 5,000 units. In 2009, HMSI suffered a loss of over Rs 300 crore after workers went on a go-slow strike, which had resulted in an output dip of over 50 per cent for nearly three months that ended in October. In 2005 also, the firm witnessed a violent strike by workers that rocked Gurgaon-Manesar industrial belt. 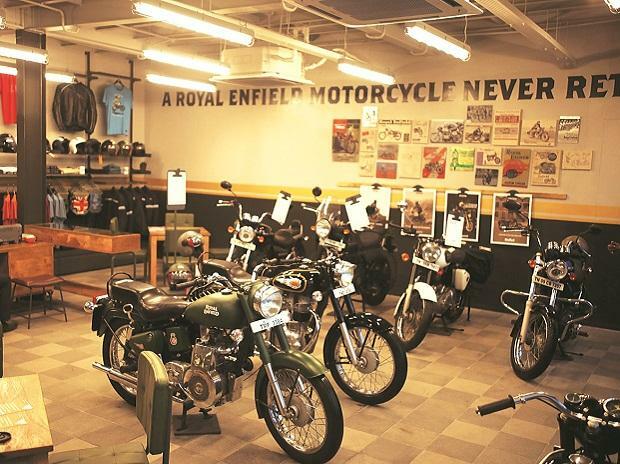 HMSI today said it is targeting to dethrone Honda's erstwhile joint venture with the Hero Group from the No 1 two-wheeler maker position in India within the next 10 years, with focus on the rural areas and plans to introduce its first 100cc bike next year.